Ceiling Fan Accessories There are 26 products. 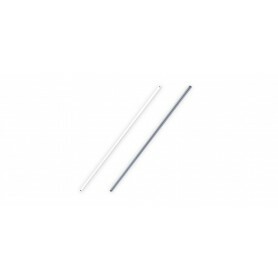 900mm Extension Rods to suit most Ventair Ceiling fans. Wiring loom with quick connect plugs included. 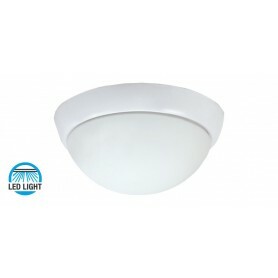 15w Energy Saving LED Oyster Light with white trim. To suit Harmony Ceiling Fans only. 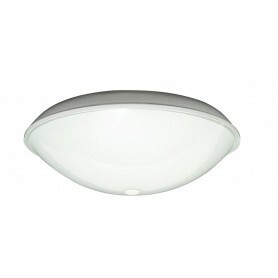 210mm white opal glass oyster light kit with two x E27 lamp holders. 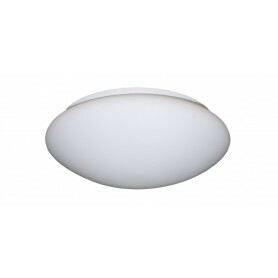 210mm white oyster light kit with one x E27 lamp holder. 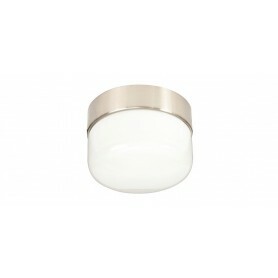 180mm silver clipper light kit with one B22 lamp holder. 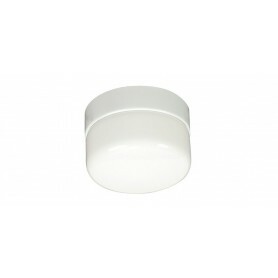 180mm white clipper light kit with one B22 lamp holder. 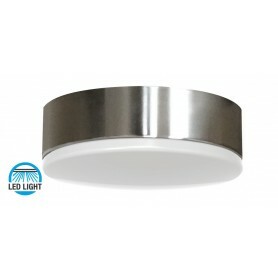 15w LED Clipper Light with silver trim. 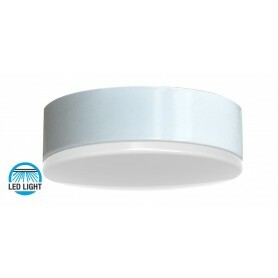 15w Energy Saving LED Clipper Light with white trim. 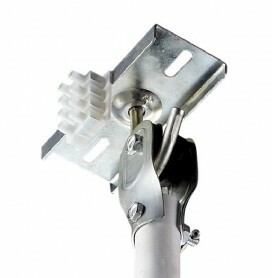 450mm Extension Rods to suit Spyda Ceiling fans. Wiring loom with quick connect plugs included. 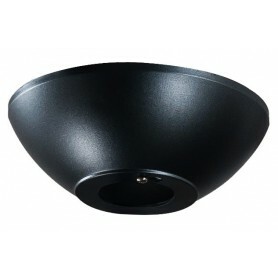 Three speed radio frequency remote control with handset and receiver with four step dimmable light function. Battery Included. 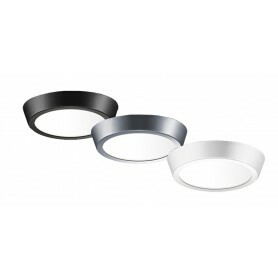 Energy efficient LED light kit to suit SPYDA ceiling fans. Available in three colours. Three speed radio frequency remote control with handset and receiver. 900mm Extension Rods to suit Spyda Ceiling fans. Wiring loom with quick connect plugs included. New Generation Black Canopy for Pitched Ceiling. 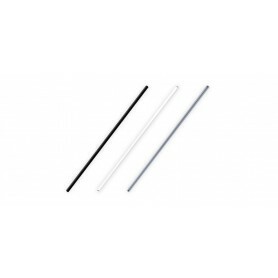 900mm Extension Rods White or Titanium to suit Mariah and Bullet. Wiring loom with quick connect plugs included.